Lake Effect's Mitch Teich with Meagan Schultz, creator of "An Invitation to Grieve." The death of a loved one is one of the hardest things for people to go through. For expecting parents, the loss of an unborn child through miscarriage brings with it the pain of loss – and also dozens of other tough emotions. A Milwaukee woman is working not to make the loss easier, per se, but to help women work through their grief. "I kind of started thinking, how could I do this, how could I create something – a space for women to process this grief that would maybe feel safer or be safer for them if they didn’t feel comfortable doing it in person," says Meagan Schultz. 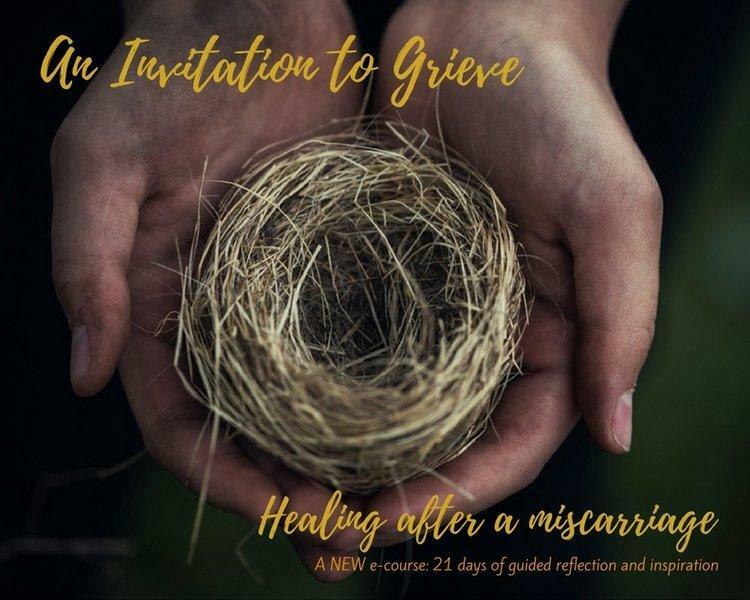 She's a writer who also holds a counseling degree, and is the creator of a 21-stage e-course on dealing with loss from miscarriage called, An Invitation to Grieve. Schultz herself went through seven miscarriages - the last one in February. Having dealt with each one by herself, she decided it was time for a change. "I decided that it was just time to start talking about it and stop keeping it inside," she says. "Because for the previous ones I'd had all these different emotions...but I kind of just kept it to myself. I decided, after starting a blog earlier this year, that I would write about it. I was just shocked by the outpouring of support that I got after I wrote this, and it really made me realize that people wanted to talk about it." "I was just shocked by the outpouring of support that I got after I wrote this, and it really made me realize that people wanted to talk about it." Realizing that an online forum would make it easier for people to talk about their shared experiences, Schultz examined some of the common factors that women go through when they have a miscarriage. These concepts turned into a 21 day e-course on how to work through this unique grief. The course includes writing exercises and activities to help women process as well as resources and strategies to move forward. Schutlz notes that while there is no definitive end to the grief that comes with a miscarriage, she hopes the course can help "women go through this personally and hopefully find some time each day to do some reflection, some processing, and hopefully by the end - some healing." One in four pregnancies end in miscarriage. Schultz says these statistics only increase the chance you may know someone who has had one or is connected to someone who has experienced a miscarriage (whether you're aware of it or not). However, she says the issue remains hidden behind a curtain; contributing to the silence, shame, blame and self and/or body loathing women can go through. Although Schutlz waited until her seventh miscarriage to finally talk about it, she admits that had she dealt with those feelings instead of "stuffing them inside," it would have been more helpful. 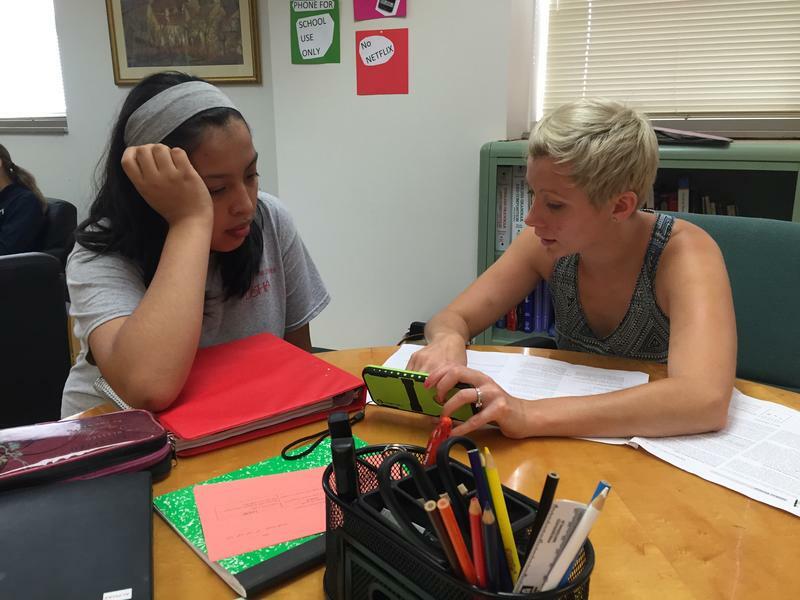 She hopes her course can change the experience for other women in need. "What I'm hoping for is that they feel more comfortable talking about it. That they feel and they understand that they're not alone, and that it's OK to grieve," says Schultz.